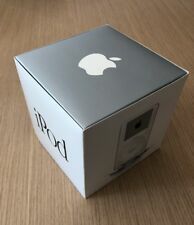 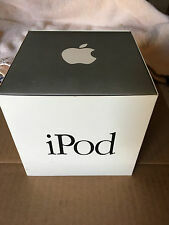 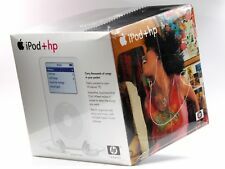 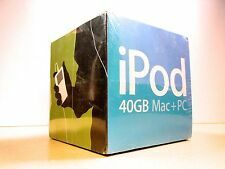 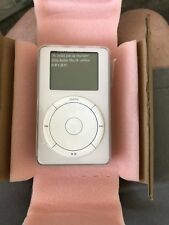 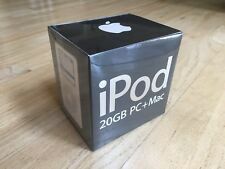 RARE HP EDITION: Apple iPod in FACTORY SEALED BOX + ORIGINAL shipping outer box! 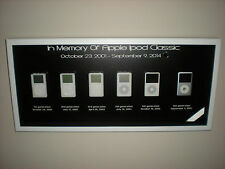 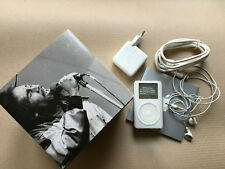 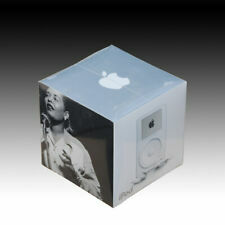  Apple 1st & original iPod "Bob Marley edition"
Apple iPod U2 5. 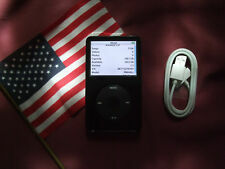 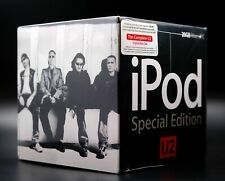 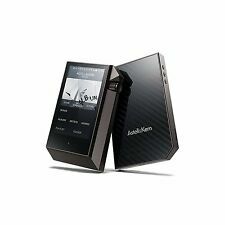 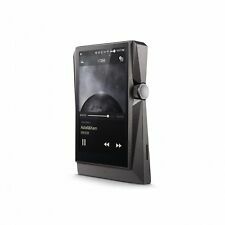 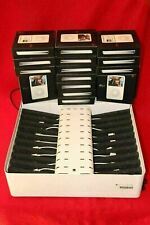 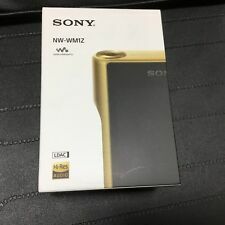 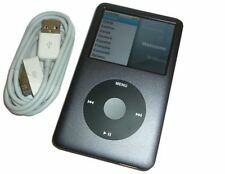 Gen. - Original U2 Edition - NEU - MA452LL - 30GB - OVP kpl.